Originally from Portsmouth, New Hampshire, Chef Shawn comes to us with a unique take on traditional comfort food. Upon graduting high school some years ago, Chef Shawn found himself struggling to find a career path that he was passionate about. He wanted a fresh prespective so he moved to Californis where he began cooking with some of the most talented chefs in the "farm to fork capitol of the U.S." After working in various restaurants and food trucks, he became a sous chef at Cafe Bernardo's. After a while he longed to be closer to family and friends so he took all his experience and knowledge back to his roots in New England. 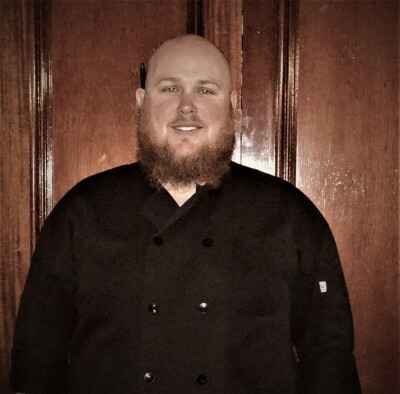 He now resides right here in Massachusetts focusing his passion on creating exciting new dishes featuring the freshest locally sourced products. In 1866 a gentleman by the name of Rinaldo Taylor who was the editor of the Franklin Democrat, an early Greenfield newspaper, purchased the building; naming it the Taylor Block. Mr. Taylor had gone out to the California Gold Rush in 1849 hoping to strike it rich. Unsucessful, he returned home and ran the only millinery store in Greenfield. The building suffered 3 fires and rebuilt in 1885 with an additional floor & cornice. In 1921 W. L. Goodnow Co. of Keene New Hampshire purchased the building and Goodnows Department Store became a significant retail store. The basement floor, which now occupies Taylors, was the linens and domestic section. The unique cashing out tube (pheumatic) is something many people remember. Mark S. Donoghue, former University of Massachusetts basketball player and local CPA, purchased the building in September 1982. Renovations were started and the building was quartered into 4 condominiums. 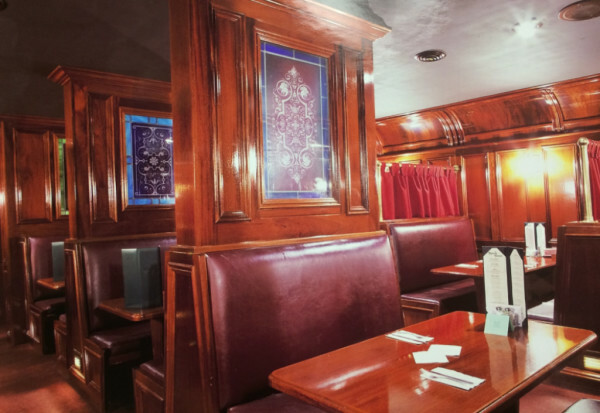 Taylors Tavern opened its doors on September 11, 1983, taking its name from the building itself. The Tavern side was the origional restaurant and bar. In 1987 two things happeneed. 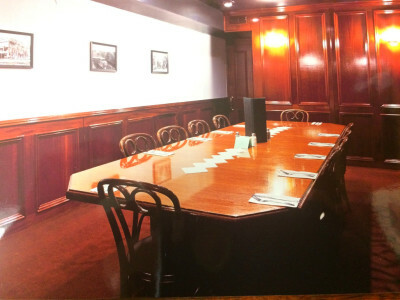 A 4th floor was added to the building and Taylor's Dining Car Room became a reality. Richard Lea of Easthampton, handcrafted the beautiful wood work. We have been honored to be a part of Historic Downtown Greenfield for years and look forward to serving you for many more years to come! Thank you, The Donoghue Family. We support 15 local farms and growers. Forage for the freshest ingredients. Import Fish fresh from the ocean and have it on your plate the same day! 10 Local and Craft beers on tap!! We use only the best products when preparing your meal. From Seattle to local farms, only top quality products make the cut! Our friendly waitstaff and bartenders are here to make your dining experience second to none! 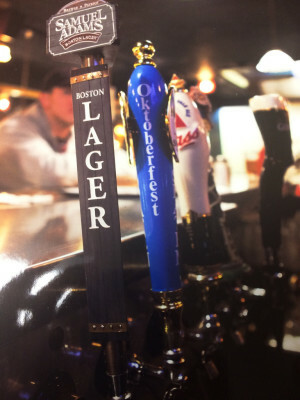 We offer a full hard bar with 10 beers on tap, including local favorites!